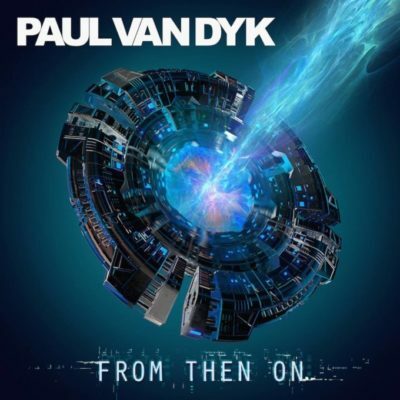 The word is out… Paul van Dyk’s eighth artist album “From The On” comes closer. 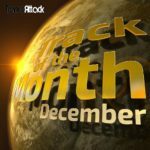 Since his last artist album “Evolution” in 2012 a lot has changed – especially since the horrible accident at A State of Trance in February of 2016. This album marks tribute to this pivotal moment in his life. “From Then On” is a record born from a renewed sense of being, it is uncompromising and urgent, the music Paul wanted and needed to write and play, in its purest and direct form. There was no A&R on the record or any pre-conceived notions of what the music should sound like, it was a return to a concise style of writing and recording, much of which took place on stage as Paul improvised ideas live, exploring and experiencing them with people, rather than in the solitude of a studio. This record feels alive, and its music Paul wants fans to hear together, an album that speaks to community and harmony over withdrawal and isolation. 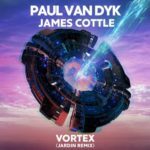 For sure you can expect the most personal work to date from Paul van Dyk while re-affirming his love and enthusiasm for trance. As Paul describes, this album marks a turning point in his life… an album born from a shift in perspective.The tracks were written while he was traveling across the globe, as he re-emerged from the rehabilitation process that followed his near-death accident in 2016. 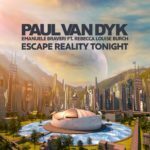 Paul van Dyk found renewed inspiration in what had become mundane, and he funneled those emotions and realizations into his most personal album. 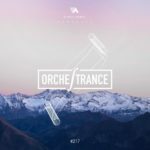 Next to his previously released singles “Touched by Heaven”, “Everyone Needs Love” and “Stronger Together” you can expect collaborations with well known names like long term collaborateur Alex M.O.R.P.H. and Belgian legend M.I.K.E. Push next to productions together with new names like Vandit artists James Cottle and Leroy Moreno. An album brilliantly acquitted over 14 tracks with typically PvD-ish verve, energy and futurism. To celebrate the release of his eighth artist album, Paul van Dyk is set to bring fans a one-off, never-to-be-repeated live experience. One week ahead of ‘From Then On’s release, Paul will unite album preview & album retrospective in one extraordinary, unforgettable night of PvDism. Programmed exclusively for the night of Friday October 14th, Paul’s extended set will passage from his earliest album moments to his most recent. “45rpm” to “From Then On”, and all points “Out There And Back” & “In Between”, it promises to be an event no self-respecting PvD fan will want to miss… or ever forget. Paul van Dyk’s eighth artist album “From Then On” is out on October 20th 2017! Tagged Alex M.O.R.P.H., Emanuele Braveri, Eric Lumiere, Fred Baker, From Then On, James Cottle, Jordan Suckley, Leroy Moreno, M.I.K.E. 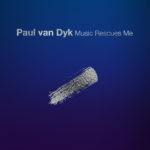 Push, Paul van Dyk, Pierre Pienaar, Rebecca Louise Burch, Roland Van Gelderen, Steve Allen, Tristan D, Vandit Records, Vincent Corver.